The Atlas is just one of many resources available to help companies evaluate their impact on children’s rights. UNICEF has developed a series of tools and guidance documents to help businesses integrate children’s rights into due diligence procedures, and Global Child Forum has developed knowledge products. These are introduced below. 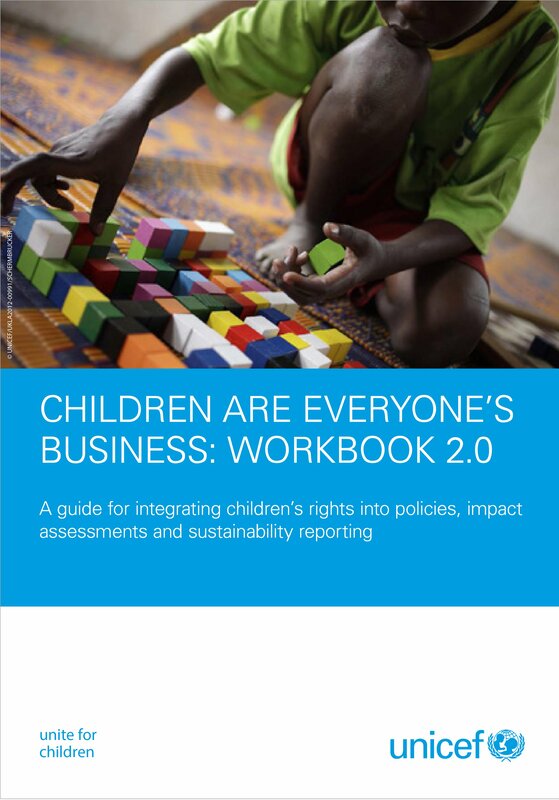 UNICEF’s Children are Everyone’s Business - Workbook 2.0 is a great resource to get you started. It outlines a framework for companies to better operationalise their respect and support for children’s rights drawing on tools specific to particular due diligence steps. 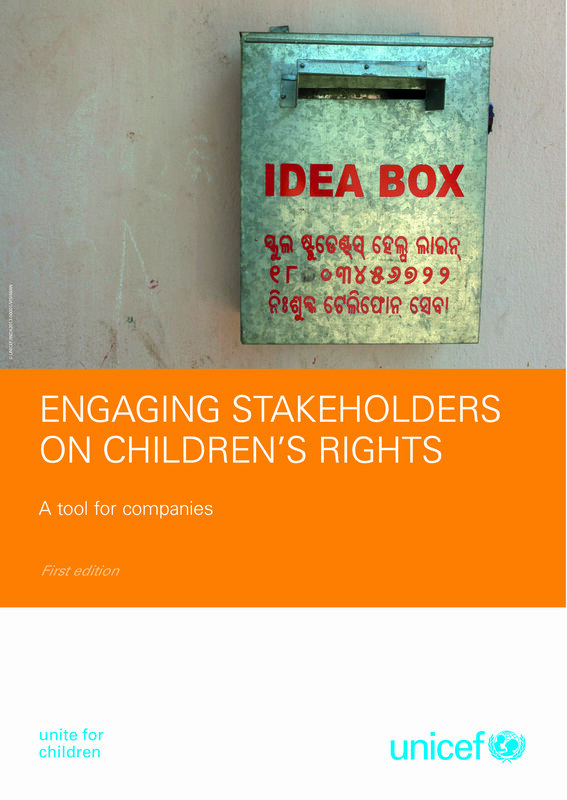 UNICEF’s Engaging Stakeholders on Children's Rights offers guidance to companies on engaging stakeholders on children’s rights as part of enhancing their standards and practices at both the corporate and site levels. Engaging stakeholders on children’s rights can inform company policies, human rights due diligence, and grievance and remediation mechanisms. UNICEF’s Children’s Rights in Policies and Codes of Conduct recommends ways for businesses to incorporate children’s rights into their policies and codes of conduct. It reaches beyond the traditional focus areas of child labour and philanthropy, and outlines children’s rights elements that are relevant to all companies. At the same time, it includes elements that companies can adopt and integrate as appropriate, based on their biggest areas of risk and opportunity. 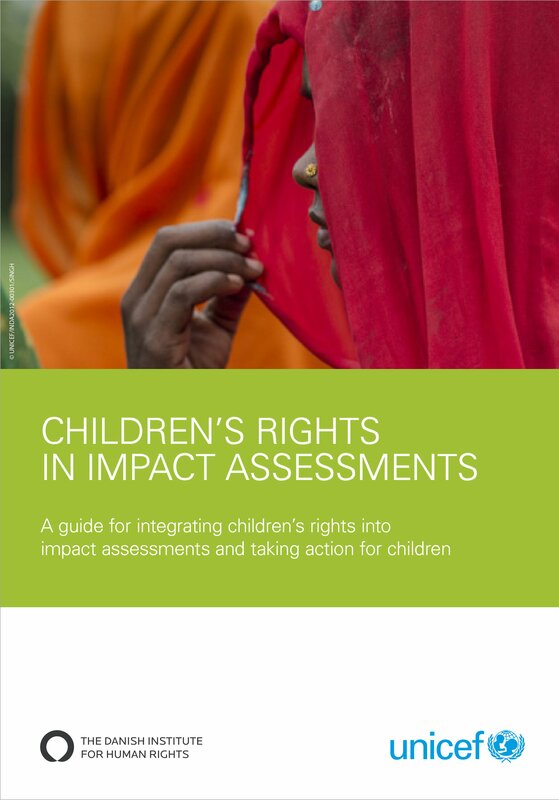 UNICEF’s Children’s Rights in Impact Assessments provides guidance for companies on integrating children’s rights considerations into ongoing assessments of overall human rights impacts. Specifically, it offers a number of criteria that companies can use both to review critical areas of potential or actual impact on children’s rights and identify actions for improvement. Examine the potential or actual impact on children’s rights and identify priority improvement areas. UNICEF’s Children’s Rights in Sustainability Reporting guides companies on integrating children’s rights considerations into sustainability reporting, going beyond child labour and community investments. 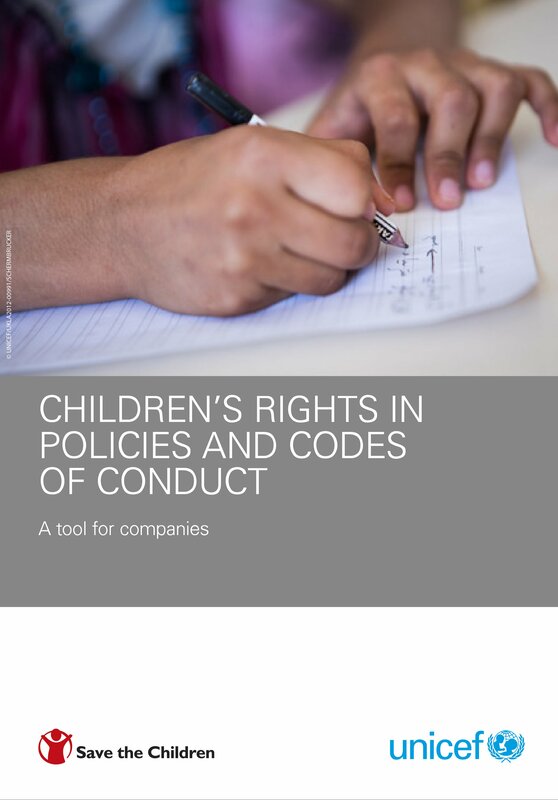 It provides guidance to companies on communicating their actions to respect and support children’s rights through their policies, processes and operations. It also suggests elements of the Global Reporting Initiative [HYPERLINK] (GRI) framework that can be used as the basis for reporting on children’s rights. The Global Child Forum Corporate Benchmark Indicators help companies align their external reporting to the Children’s Rights and Business Principles. The Corporate Benchmark Indicators provides guidance on how reporting on children’s rights can be integrated into the Global Reporting Initiative (GRI) G4 Standard Disclosure, a leading sustainability reporting standard. The Corporate Benchmark Indicators provide practical information on where and in which context a company can publish information on their commitment, policy or action taken. Where a business identifies that it has caused or contributed to an adverse impact on children’s rights, it should provide for or cooperate in remediation through legitimate processes. Such processes include effective operational level grievance mechanisms or judicial mechanisms, as appropriate. However, children often struggle to access mechanisms that aren’t designed to consider their specific vulnerabilities. To address this, UNICEF is currently developing a paper on children’s rights in grievance mechanisms. Stay tuned!